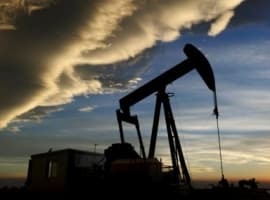 Goldman Sachs expects the heightened oil price volatility that began last week to continue into the next few weeks, the investment bank said in a note to clients as quoted by Reuters. “It will take a fundamental catalyst for prices to stabilise and eventually trade higher,” Goldman’s analysts said, confirming what many already suspect: that there are too few and too weak tailwings for crude oil for the time being. While OPEC has said it will discuss new production cuts at the December meeting in Vienna, the latest from its biggest producer, Saudi Arabia, has not been positive for prices. Bloomberg’s Javier Blas earlier today reported, citing industry insiders, the Kingdom’s oil production since the beginning of this month jumped to new highs, reaching 108.-10.9 million bpd. Supply, including production and inventory drawdowns reached 11 million bpd on some days. Meanwhile, pessimism about global economic growth as a driver of oil demand continues. Just yesterday the International Energy agency’s Fatih Birol said, as quoted by Reuters, that geopolitical instability and uncertain economic growth prospects were pushing oil markets into unprecedented uncertainty. 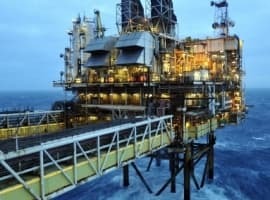 The investment bank identified the two most likely factors that could lead to a crash in prices before the year’s end and these, again unsurprisingly, are a sudden fall in demand and OPEC’s failure to reach an agreement to reduce production by between 1 and 1.4 million bpd, which is being discussed at the moment. Indeed, the OPEC cuts are far from certain. 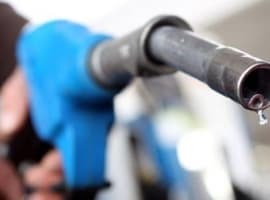 Russia is refraining from a decision as of yet although it is expected to agree to cuts since, as noted by central bank government Elvira Nabiullina oil price movements remained a significant risk for Russia’s economic growth. Libya, however, is already making its case for an exemption from any cuts and its oil production is rising faster than many would have thought just a month ago.